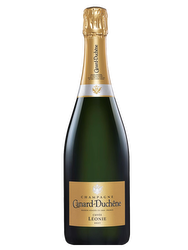 Champagnes are classified under three different categories, the crus, grands crus and premiers crus. 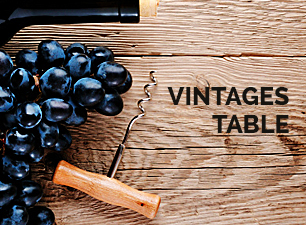 Among 320 crus, 17 are rated as grands crus and 44 as premiers crus. « Brut Régence » refers to the period between 1715 and 1723, when Philippe d’Orléans became regent when Louis XIV died. This period was characterized by freedom and parties, dear to Brimoncourt. Founded in 2008 by Alexandre Cornot, land and wine’s lover, the Maison Brimoncourt is based in Aÿ, at the heart of the Champagne area in the buildings and the gardens that are almost bicentenary. Three key-words leads the Maison that is 100% independent: quality, stringency and audacity. The aim of the Maison is to share its passion for the wine, make its savoir-faire durable and conserve its local integration. 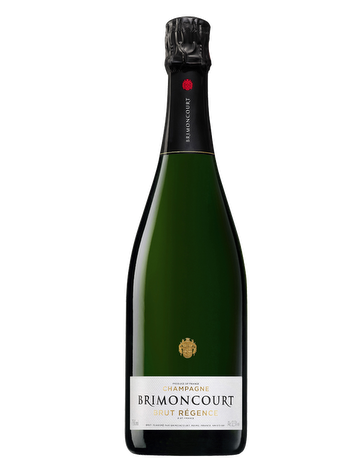 Brimoncourt is a timeless and loyal tribute to the origins of the champagne wine. 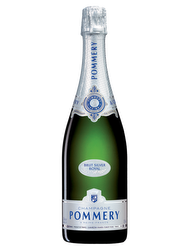 This champagne is made of 30% of reserve wines and has 8 grams of sugar per liter. 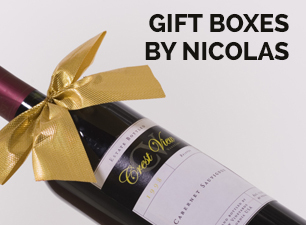 Terroir: The Pinot Noir comes from the Reims Mountain while the Chardonnay is provided by the best vintages of the Sézannais and the prestigious Côte des blancs. 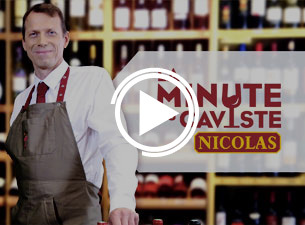 Wine-making: This champagne has aged 3 years in cellars.